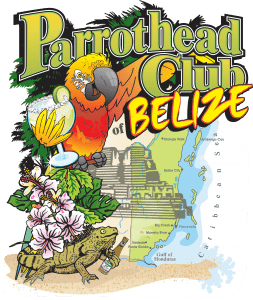 Want to become a sponsor of Parrothead Beach Bash Belize 2020? © 2019 Parrothead Beach Bash Belize. All Rights Reserved.